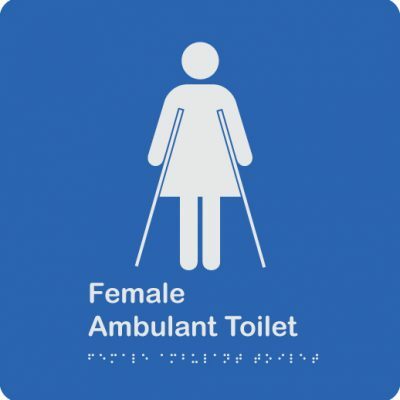 With both premium & budget ranges, a huge selection of signs and same day dispatch, Braille Signs Direct will ensure you have the braille toilet sign you need, when you need it. 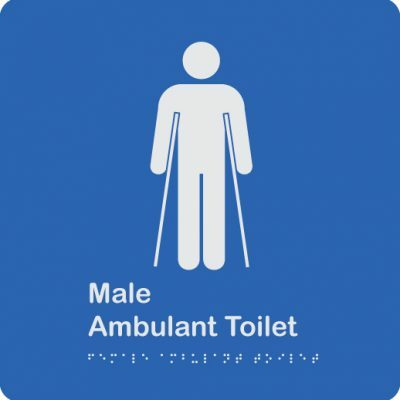 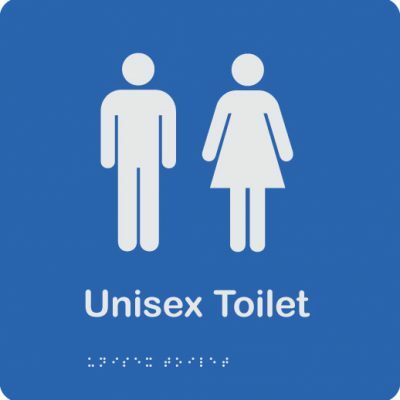 We offer both premium and budget braille toilet signs so you know we’ll have an sign option to suit every budget. 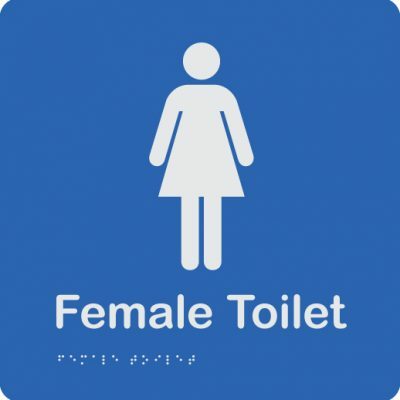 View Braille Sign styles. 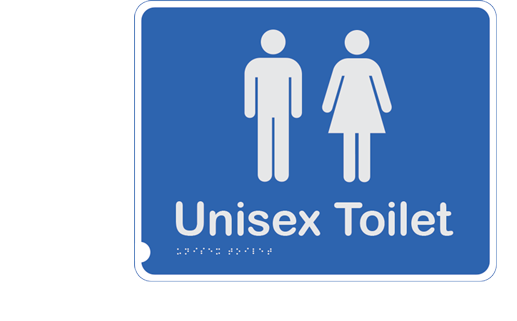 We offer Australian wide delivery and if you place your order by 3pm we’ll ship the same day. 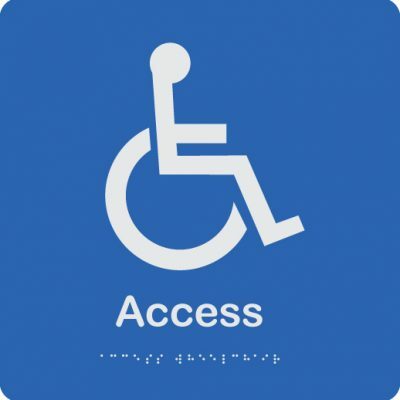 Full delivery information.  We use a secure connection and don’t store your transactional data, so you can shop with confidence.